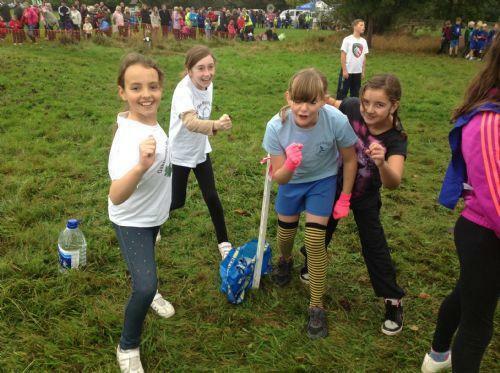 It was great to see so many children turn out to the first cross country race of the season at Market Bosworth. We had children in nearly all of the races ranging from reception boys all the way to the last race of the day in the year 5/6 boys race. A great turn out in the year 5/6 girls race with 4 girls, all from year 6 representing Oakthorpe. X-Country club will begin on Monday lunchtimes straight after half term at 12:30. Come prepared for all weathers, with correct running foot ware and probably spare socks!